Creating a private space for a guest will make you want to secure the comfort. Not only that, sometimes leaving a great impression is difficult not to do too. 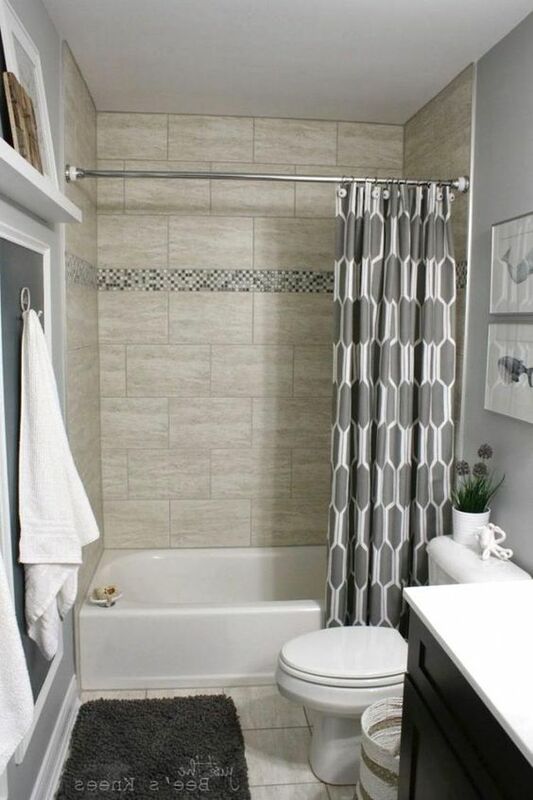 Here below are some beautiful bathroom from which you can get some ideas. 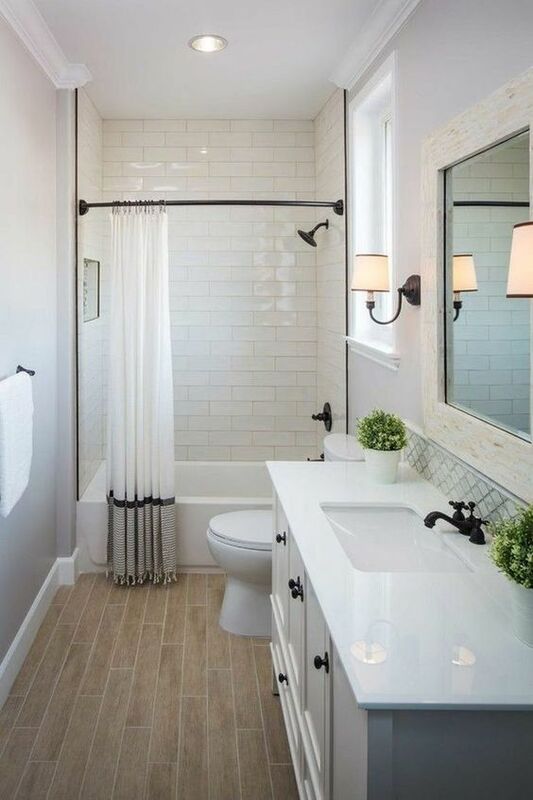 White subway tiles on bathroom is one of the keys to create a simple look. 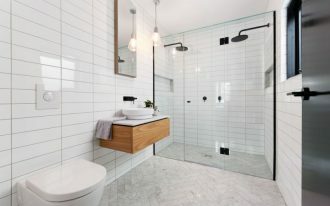 However, although it looks simple with white sink and toilet, the sconce and white curtain on white tube makes the bathroom have elegant curve and details. 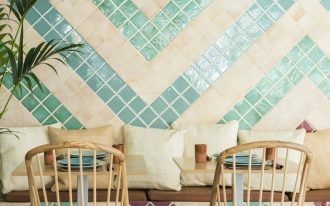 The patterned tiles on the floor gives bolder statement without ruining the moment. Although this room is not especially rustic, it has a great memento from rustic style that makes it looks endearing. The white wood planks and wooden vanity makes the room feels warm, combined with orange light from the sconces. 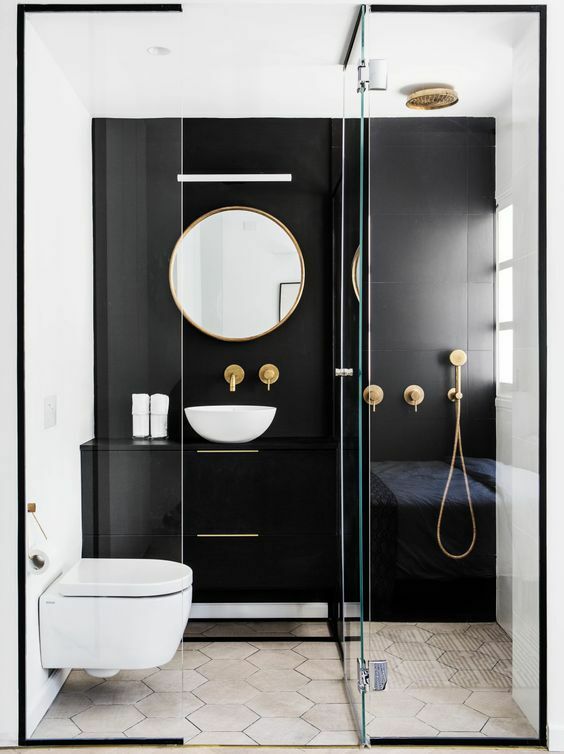 If you only have small space to make room for bathroom for the guest, simple and practical things probably the first thing needs to consider. A nice toilet and comfortable and private shower place is enough. 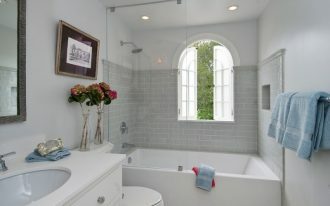 A simple bathroom can be enough for the guests because they don’t come everyday. 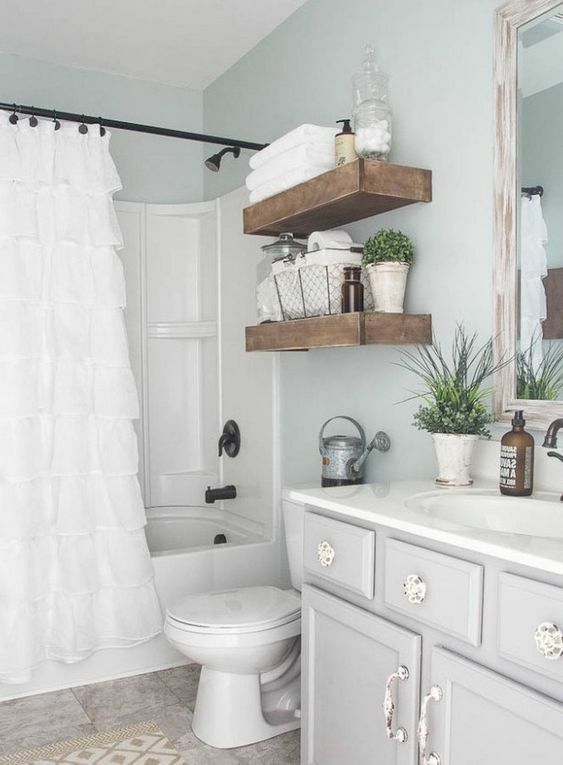 But, leaving little details can make the bathroom feel more personal and has character. 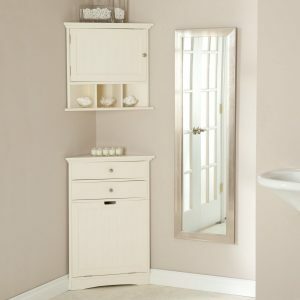 The white layered curtain here has an interesting sweet look that match really well with white elegant vanity. 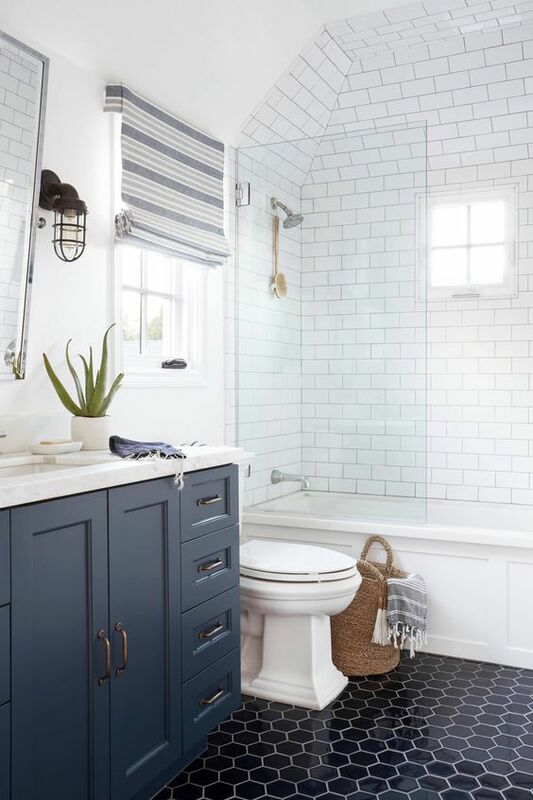 Even though it’s a small bathroom, with the right arrangement, it can look simple, neat, and comfortable, just like this one here. With white and glossy look, this one here offers clean and clear look. For those who easily feel itchy using other’s bathroom, this is perfect. The bright light from the window makes sure that no one will feel suffocated by its small space. As arc ceiling is a great feature in a room, it should be used to pronounce something that you want to highlight or just to create a little detail. Here, it is covered by the tiles that cover the shower area as if making sure it has different nuance. 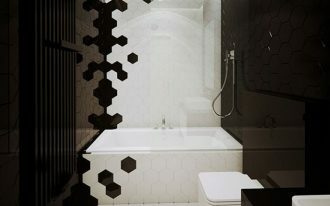 And not only that, the hexagon floor tiles is also the interesting thing about this bathroom that will make any guest happy to see. 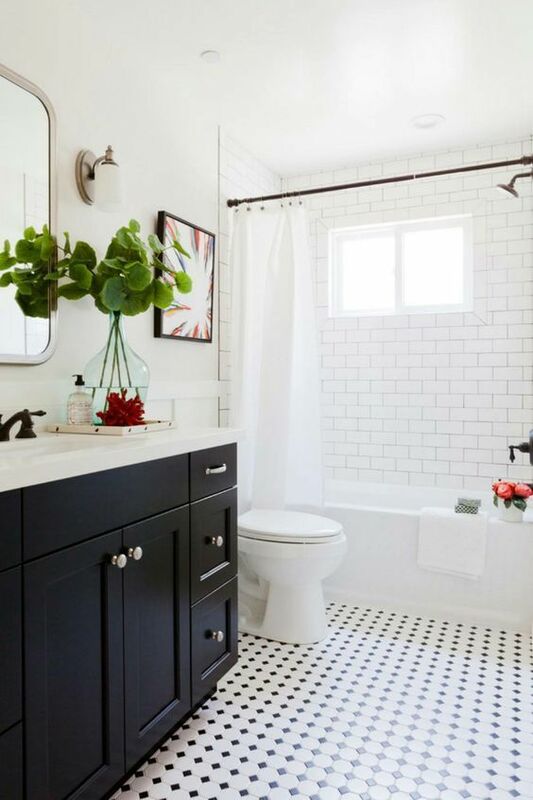 The way you paint the bathroom will of course sets different effect. 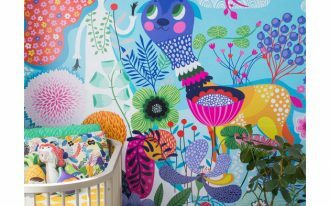 Seen in this one, with white wall and one black side, it makes the room has different dimension. It seems like it is deeper to the black side. The golden accents are great to make the room looks elegant while the sleek and clean lines on the furniture has modern strength on it. 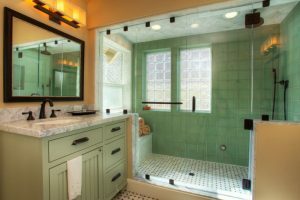 With a simple bathroom, it is easy to adjust with many people’s preference. 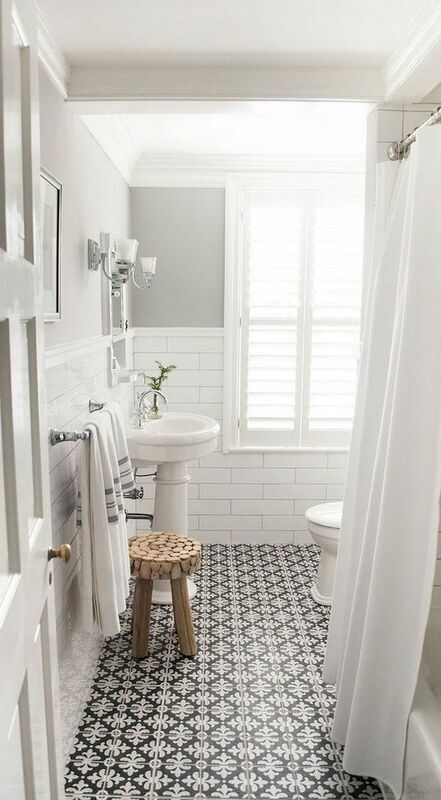 Seen in this bathroom, with white subway tiles and tiny geometric tiles on the floor, the room looks simple but leaving tiny details. The plants on the vanity shows a nice gesture. 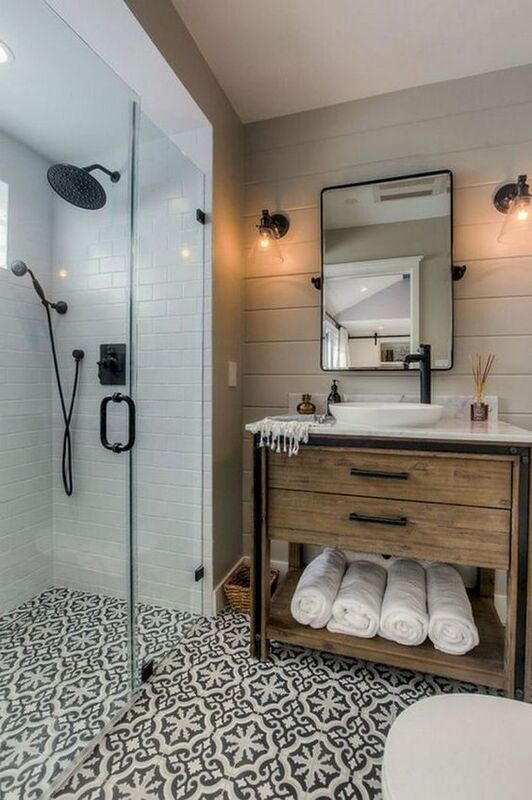 Adding a warm personal touch can make a bathroom looks amazing. 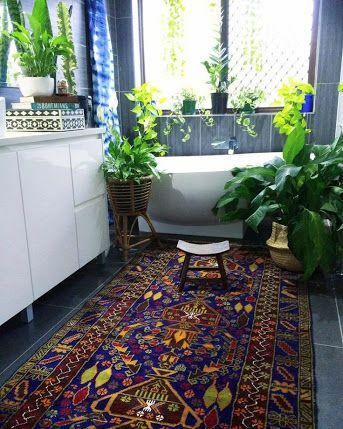 Like this one here, it has books, plants, and colorful rug that brings out the comfort of the bathroom. The bright light from the windows is not too much or too little too that it feels really fun just to be in the bathroom. If the previous one looks like it has many plants, this one here is even much more. 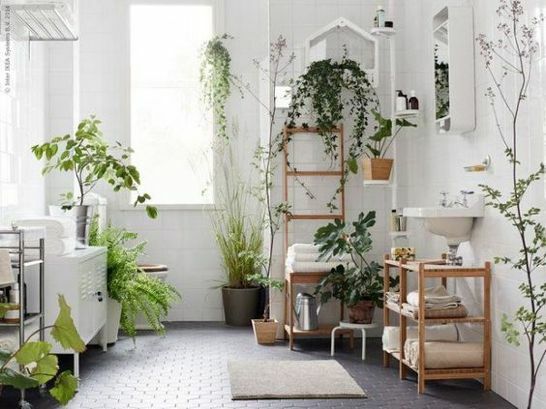 However, with the neutral and white surrounding, the plants look amazingly good in the bathroom.